Swimming against the tide. Why most compliance programs don’t work. Compliance programs, such as they are, often follow a formulaic approach of a policy, some training and some new forms to fill in. Assuming that you have these and the records to back them up, then hey presto, the theory goes you have (or so you assume) an Adequate Procedures defence or a compliant program under the US sentencing guidelines. 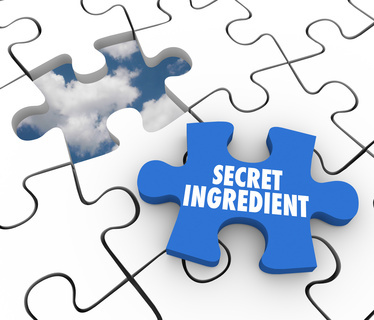 We consider that there is more and so we advocate that we include a ‘secret ingredient’ to the program. Some businesses are receptive, others less so. The approach is unconventional and challenges accepted wisdom. We think there is a difference between papering a program and actually having a program in place that is designed to prevent bribery. We do not throw out the basic elements of a program. But likewise, we think that there is more. And so, we work on a more holistic approach. We thought we were a lone voice when it came to this approach so imagine our mutual surprise when at a dinner in Singapore last week, we bumped into someone else, who is doing the same thing, which made us happy. 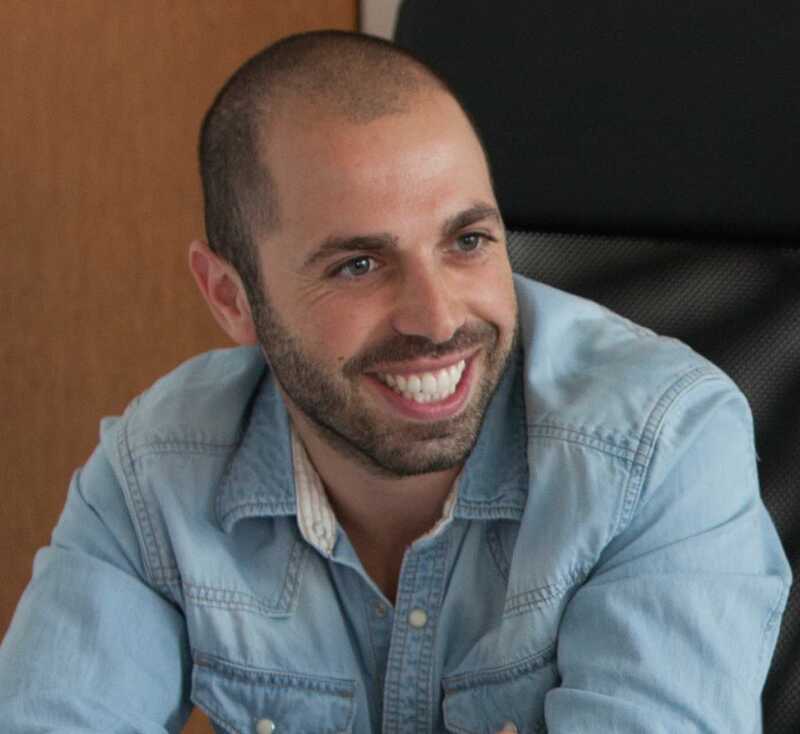 Over coming weeks and months we shall posting a series of articles, by us and by Etai Biran, a kindred spirit and Senior Legal Compliance Manager at Rocket Internet and equally passionate about the topic. How many times have we told ourselves we want to eat better, start exercising and quit smoking? We know these are the right things to do yet we do no such things. Such behavior is the exact opposite attribute that characterizes the classical economic human (homo economicus). The classical economic human makes rational decisions and knows how to weigh advantages and disadvantages of each decision in order maximize value and profit for himself. The classical economic human is virtually flawless except he has one fatal flaw – he does not exist. When it comes to making decisions in our lives, we all believe that we are in control. Few people succeed to realize that some of the choices we make are not only influenced by external factors beyond our control, but are consistently irrational as opposed to what we think. The troubling truth is that we continue to make these mistakes over and over again on a daily basis without being aware that we are actually making them. In today’s ever growing corporate world, managerial decisions are being made daily and have great impact on a company’s future. According to a study conducted by Paul Nutt, professor of management sciences at Ohio State University, one of the common reasons for business distress is management failures and poor managerial decision making. Moreover, Nutt’s study has proven that “managers make the same mistakes over and over again as they formulate the decisions”. Poor managerial decisions can often be a result of managers being obstructed by “dark forces” that obscure their ability to make rational choices for the company’s benefit. Moreover, they are the victims of inherent biases that often lead them to making bad managerial decisions. What are these hidden forces and biases? How do they affect managers while making decisions? Can managers overcome this phenomenon? These are only some of the questions I will try to answer in this series of posts. Moreover, I will try to demonstrate how these misguided behaviors are neither random nor senseless. They are systematic and predictable. By demonstrating this, we can try and suggest a starting point for improving the decision making process. The discipline I am focusing on is referred to as behavioral economics. Behavioral economics is a relatively new field. Its research revolves around aspects of both psychology and economics. It serves as an antithesis to the conventional and classical economic theory that represents our basic compelling belief that we, human beings, acting as rational creatures, are capable of making the right decisions for ourselves. In the course of my work, I focus on applying these practices mainly on managerial decision making and employee behavior in companies. Well wrtiten. Couldn’t have saod it better myself.